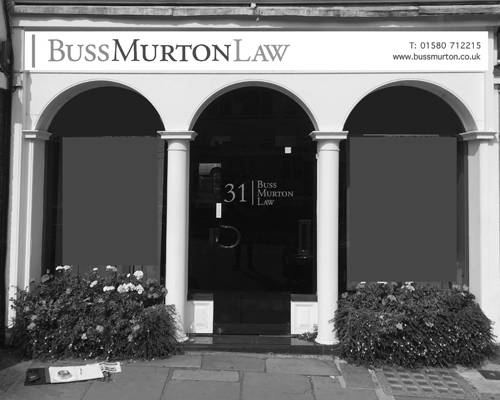 Buss Murton is one of the oldest law firms in the South-East, tracing its roots back to 1713. 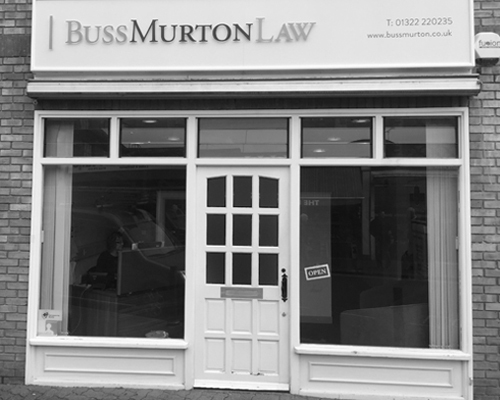 With the acquisition of the old-established firm Baily & Goff in 2006, Buss Murton gained an experienced team with vast knowledge of the local area and people. 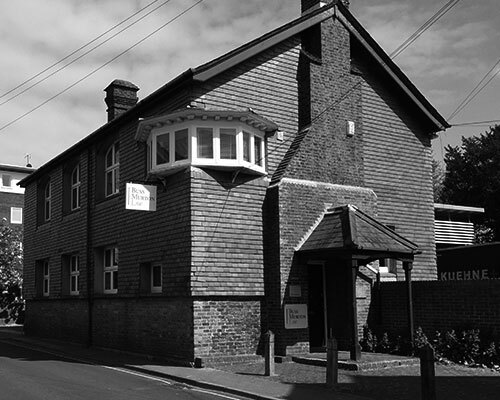 Our head office is based in Tunbridge Wells and with branches in Cranbrook, Dartford and East Grinstead, our team provide expert and trusted legal advice to a wide range of businesses and personal clients in the South East. Whatever your needs, you can be confident that your legal affairs are in the hands of expert solicitors who will work with you to achieve the best possible outcome to suit your particular circumstances. We offer the following services from our Dartford office. 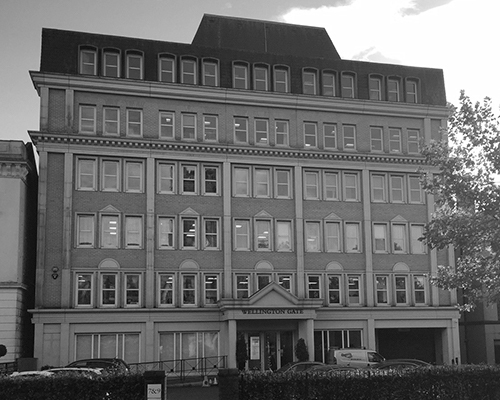 We also offer advice on Commercial Property, Company and Commercial Law, Employment Law for Individuals and Employment Law for Businesses as well as Dispute Resolution for Individuals and Dispute Resolution for Businesses from our offices in Tunbridge Wells and we can travel to Dartford to meet you in person if required. If you have a specific enquiry, please look through our People pages and contact the team member directly.